You know Laika’s favorite part of the season is? Snow. Doesn’t matter if it’s less than a half inch or 5 feet tall – she loves it all. Luckily her enthusiasm is enough to get me out of the hibernation mindset, so even my grumpy self gets to have some fun with it. 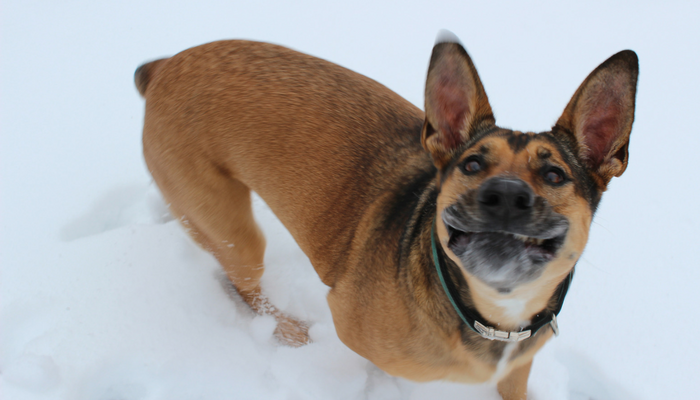 It’s hard not to have fun when just the mere existence of snow turns your dog into a happy, frolicking goof. And of course the inevitable snuggle time on the couch afterwards is a pretty nice. Cocoa + a comfy couch + the company of a great dog = my idea of a perfect evening. 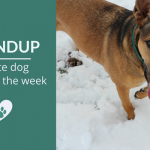 Enough about our snow escapades, let’s move onto the task at hand – all of this weeks good dog stuff. 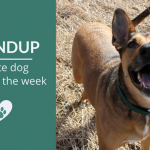 From how Congress is one of the most dog-friendly work environments around to the importance of getting stray animals checked out by your local shelter, here’s some of my favorite dog articles of the week. I hope you enjoy them as much as I did. 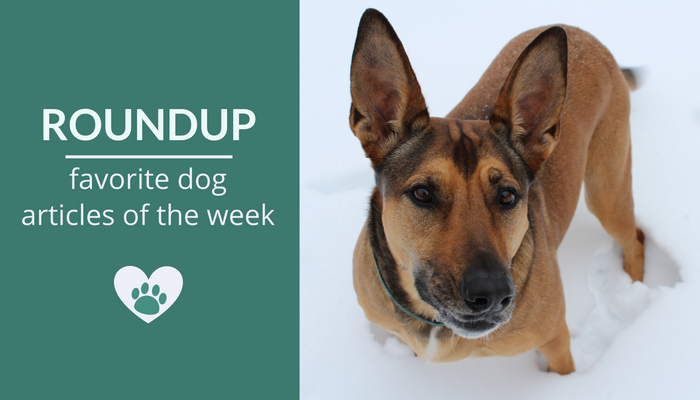 Did you know that some lawmakers have been bringing their dogs to work since the 1800s? Interesting look at how Congress is one of the most dog-friendly work environments around. Thought provoking piece about how fake news goes beyond just political stories, and why it’s important to think twice before believing everything that’s written about dogs. 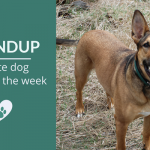 A look at how complex & deep our relationships with pets are, and the question of why we don’t broadly acknowledge the grief we experience after losing a pet. Interesting study on the effects that training may have on our dogs in the long run, specifically how likely they are to ask us for help when solving problems. 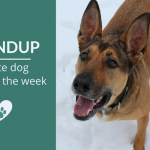 Here’s a great look at why it’s important to reach out to your local shelter when you find a stray animal, rather than keeping them on the assumption that they’ve been abandoned. Dog waiting patiently for some ice cream.